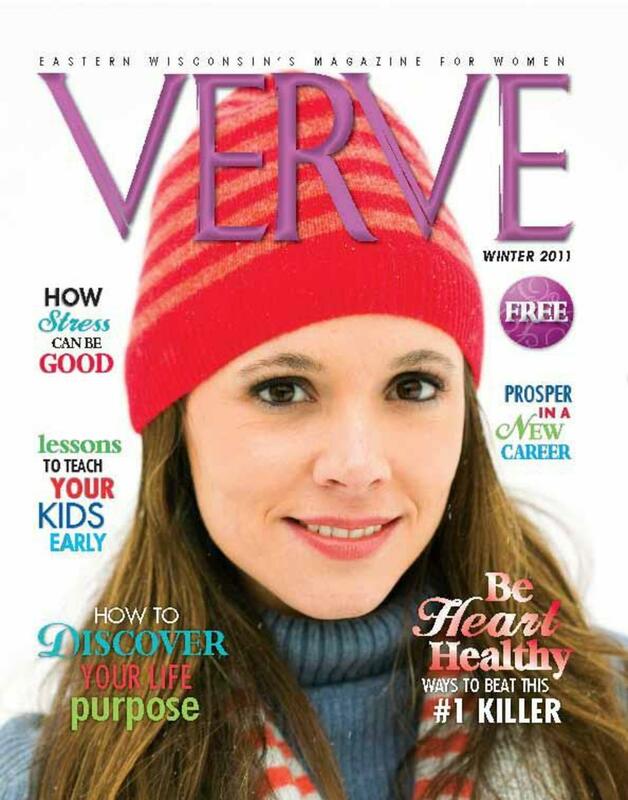 Verve is published as a quarterly women's magazine by Delta Publications, Inc. - and is distributed free in the Eastern Wisconsin trade area. Main contact persons for Verve Magazine and iwantverve.com. 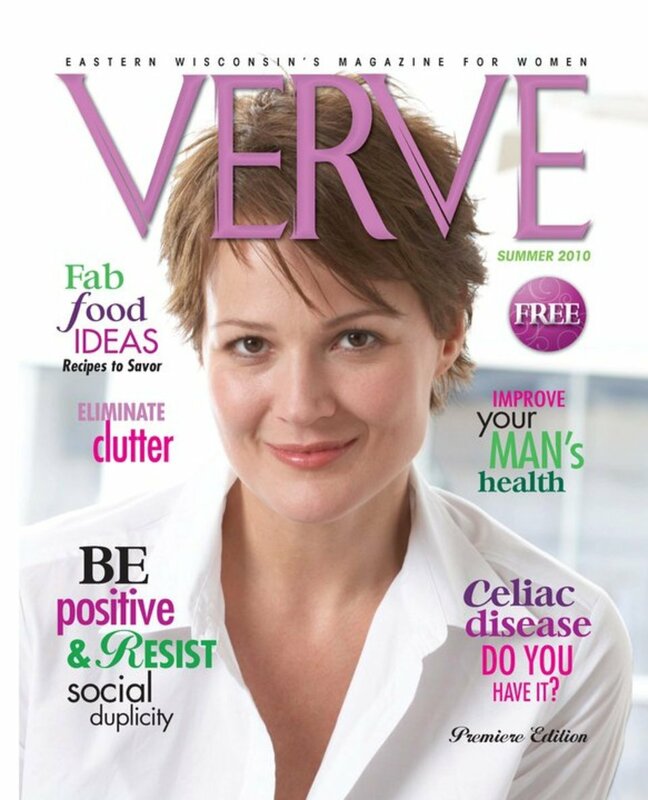 Copyright ©2019 Verve for Women. All Rights Reserved.